Stay tuned for more information about this event, Sinterklaas is just about now completing his program for this afternoon. 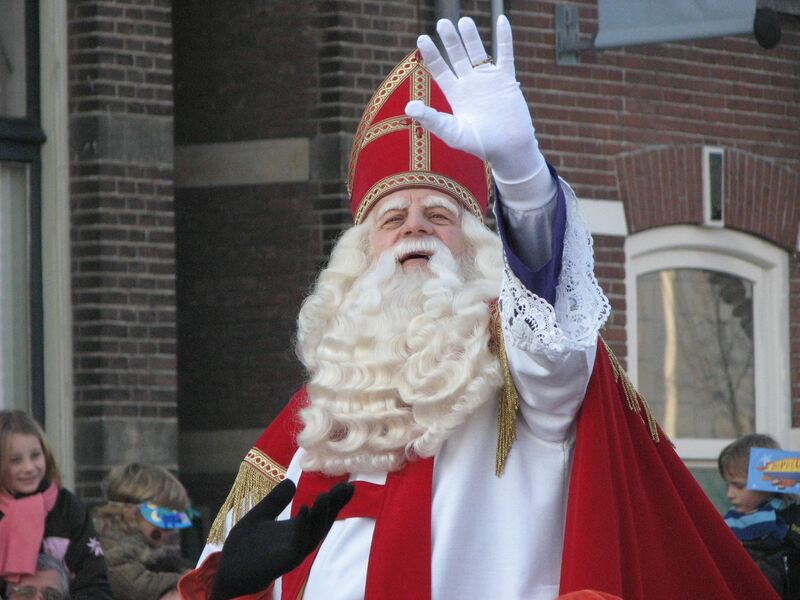 We hope that many, many kids will come and visit with Sinterklaas and enjoy a special surprise this afternoon! More information soon! And of course we are having our Dutch store open with Dutch food and other products for sale. This event is free for NAAM members. Non-members pay $8 per adult, $2 per child (2 and older). Would you rather not pay the non-member fees? Become a member of NAAM now, a family membership is $40 and runs till November 1 2018. With your membership, most events are free admission and also free food and drinks. Visit our "Join" page to sign up.